Our representative will greet you at the Cochin International Airport and then proceed to Athirapally waterfalls. 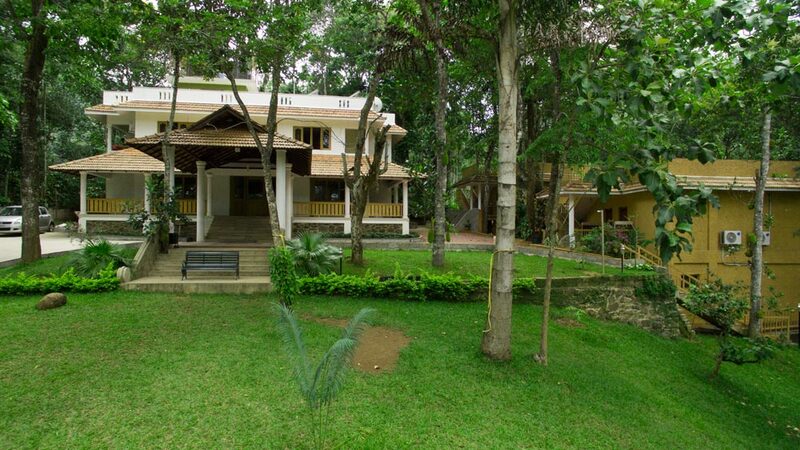 It is 40 Kms away from Cochin Airport and travel time 1 hour 30 Minutes. From Athirapally waterfalls proceed to Munnar and travel time is around 4 Hours for travel distance of 131 Km's. 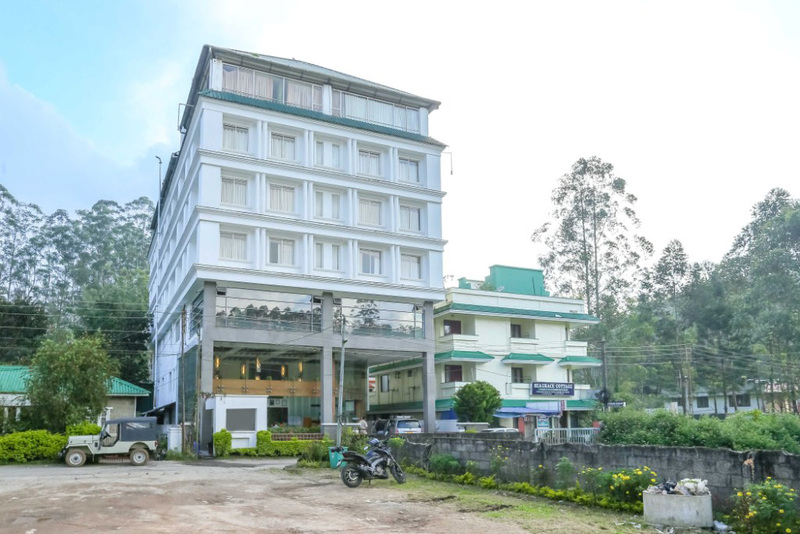 The Journey through the high mountain ranges and clouds takes around 04 Hours Overnight stay at Munnar Hotel. Munnar is one of the famous hill stations in Kerala. It was once the favored summer resort of the erstwhile British rulers. Unending expanse of tea plantations - pristine valleys and mountains- exotic species of flora and fauna in its wild sanctuaries and forests –aroma of spice scented cool air welcomes the tourist. En route visits Cheeyappara Water Falls. After Breakfast check out the Hotel and proceed to Kumarakom. The travel time is around 3 hour 30 Minutes for a travel distance of 132 Km's. Check in to the Hotel and proceed to visit Bird sanctuary. 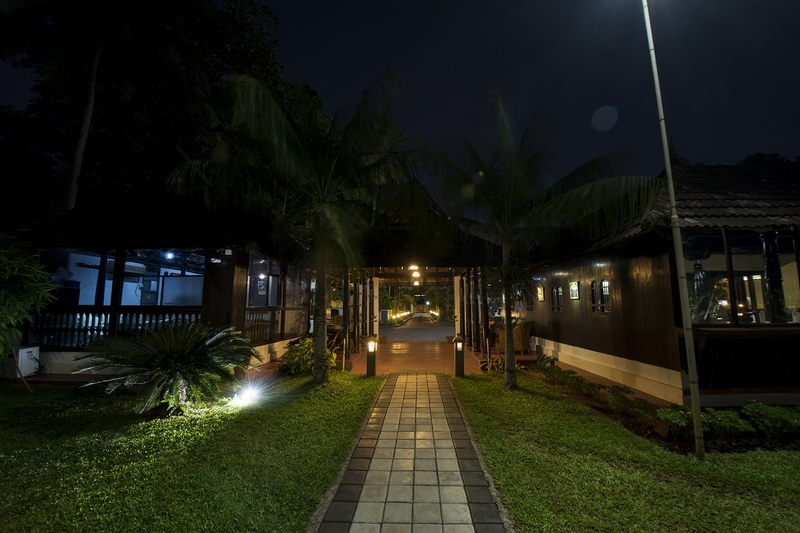 Overnight stay in Kumarakom. After breakfast check out the hotel and leave to Cochin. Travel time is 1 hour 30 minutes for a distance of 53 Km's. Here you will visit Marine Drive, Hill View Palace, Lulu Mall Biggest Mall in India. In the evening drop at Ernakulam Railway Station/Cochin Airport. End of Tour with Sweet memories. Eravikulam National Park in Munnar will be closed during the month of February & March every year. Air Conditioner with the Deluxe Houseboat will work from 9 PM to 6 AM Full-time A/C is available on Luxury / Premium Houseboat. Museums, Art galleries and any Other institutions which are under the ARCHEOLOGICAL DEPT: will remain closed on all Mondays.